The magazine for which I occasionally write, gave me a unique opportunity. 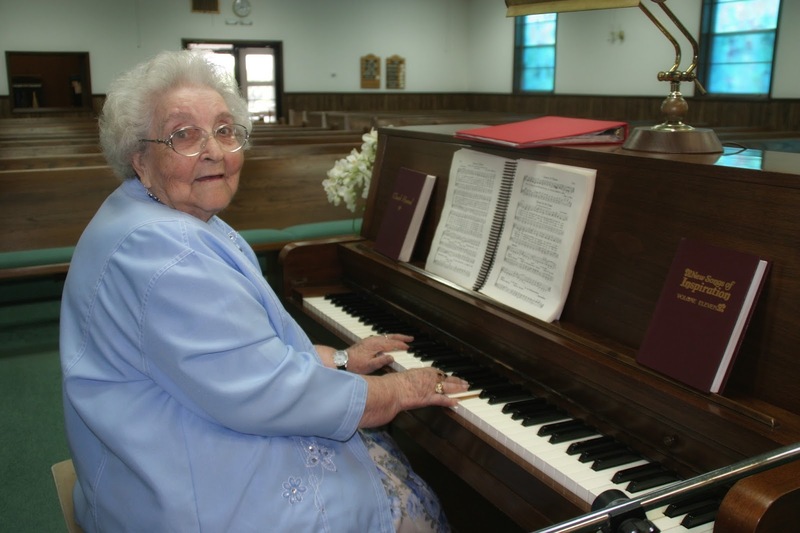 It's not often you meet someone who has lived to be 100, but a Centenarian who plays piano for her church every Sunday is even rarer. I shot pictures this morning before Sunday service and she was in rare form. I had a delightful time talking to her while people filed in. I can't give the details here because the story won't run for some time, but I think it will be a good one. I will share a picture. Seeing her reminded me of the joke about older people. Two young women are talking about an older acquaintance. The first young woman says to the second young woman, "I hope I look as good as our older friend when I get to 100." 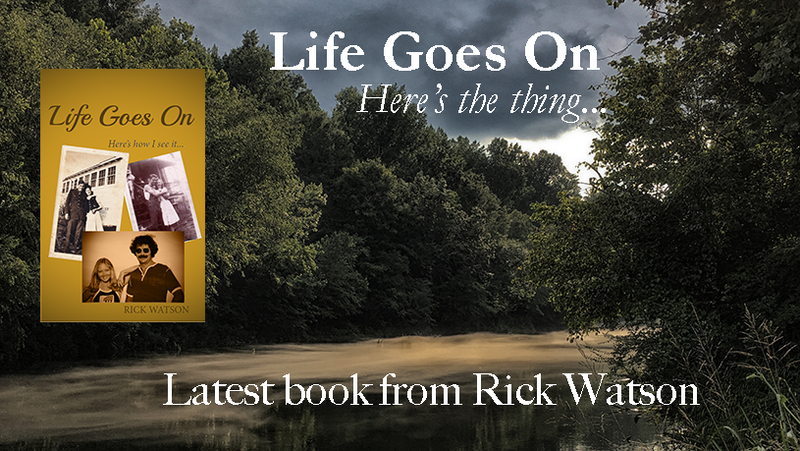 The other young woman says, "You don't look that good now." She's a beauty! How wonderful to live a full long life and go on living it with vim and vigor! I'll look forward to the article because I know you'll write it with heart and a smile! What a nice assignment! Good for her and good for you. I love it! But I am still laughing at the joke. I have no doubt the article will be a good one! It seems to me a lot of musicians live a long productive life. That's one reason I keep trying guitar. I hope playing quality is't a factor in the equation. Fun joke! But I hope no one ever says that about ME! Love the joke--& the lady!! Keeping herself active is I am sure one of her beauty secrets. I look forward to the whole column.